As a boy in New York City, Robert M. Sapolsky dreamed of living inside the African dioramas in the Museum of Natural History. By the age of twenty-one, he made it to Africa and joined a troop of baboons. Although the life of a naturalist appealed to him because it was a chance to “get the hell out of Brooklyn,” he never really left people behind. In fact, he chose to live with the baboons because they are perfect for learning about stress and stress-related diseases in humans. Like their human cousins, baboons live in large, complex social groups and have lots of time, Dr. Sapolsky writes, “to devote to being rotten to each other.” Just like stressed-out people, stressed-out baboons have high blood pressure, high cholesterol, and hardened arteries. And just like people, baboons are good material for stories. His gift for storytelling led The New York Times to suggest, “If you crossed Jane Goodall with a borscht-belt comedian, she might have written a book like A Primate’s Memoir,” Dr. Sapolsky’s account of his early years as a field biologist. 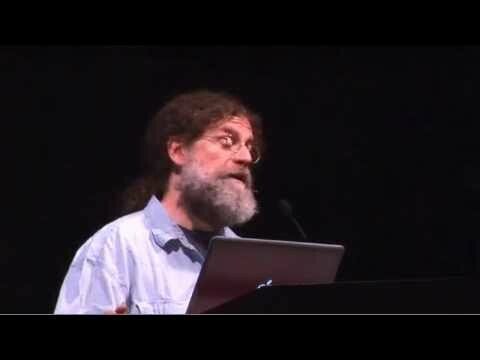 The uniqueness of Sapolsky’s perspective on the human condition comes from the ease with which he combines his insights from the field with his findings as a neuroscientist. 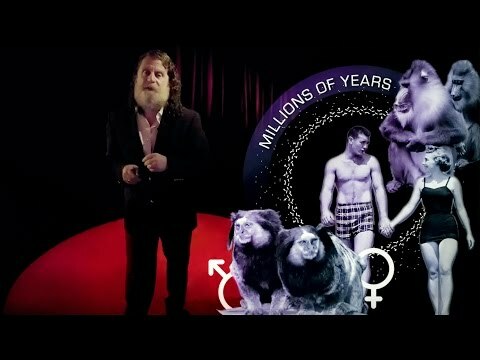 For more than thirty years Sapolsky has divided his time between field work with baboons and highly technical neurological research in the laboratory. 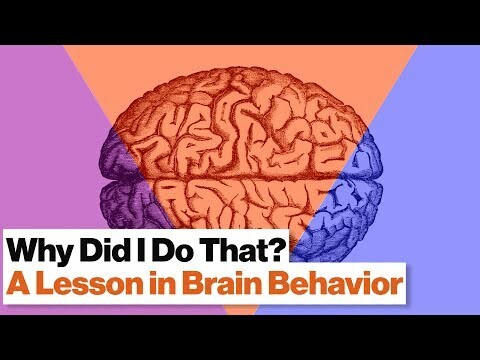 As a result, he can effortlessly move from a discussion of pecking orders in primate societies (human and baboon) to an explanation of how neurotransmitters work during stress—and get laughs doing it. In addition to A Primate’s Memoir, which won the 2001 Bay Area Book Reviewers Award in nonfiction, Robert Sapolsky has written The Trouble with Testosterone, Why Zebras Don’t Get Ulcers, and Monkeyluv and Other Essays on our Lives as Animals. His most recent book, Behave: The Biology of Humans at Our Best and Worst, is a Washington Post Best Book of 2017, and also received the Los Angeles Times book prize. 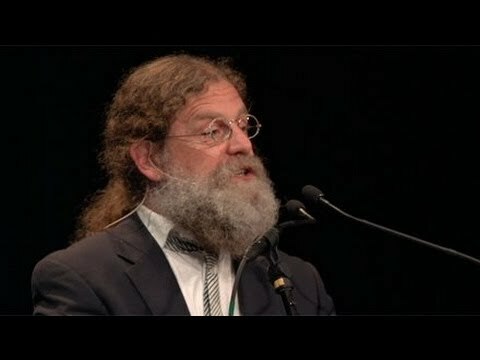 Dr. Sapolsky was awarded Rockefeller University’s Lewis Thomas Prize for Writing about Science for 2008. His articles have appeared in publications such as Discover, The Los Angeles Times, The New Yorker, and The Wall Street Journal. Dr. Sapolsky is a MacArthur “Genius” Fellow, a professor of biology and neurology at Stanford University, and a research associate with the Institute of Primate Research at the National Museum of Kenya. In 2008, National Geographic & PBS aired an hour-long special on stress featuring Dr. Sapolsky and his research on the subject. The humor and humanity he brings to sometimes-sobering subject matter make Dr. Sapolsky a fascinating speaker. He lectures widely on topics as diverse as stress and stress-related diseases, baboons, the biology of our individuality, the biology of religious belief, the biology of memory, schizophrenia, depression, aggression, and Alzheimer’s disease.